This information is provided by Distinctive Voyages. Please confirm all details direct with them prior to booking. 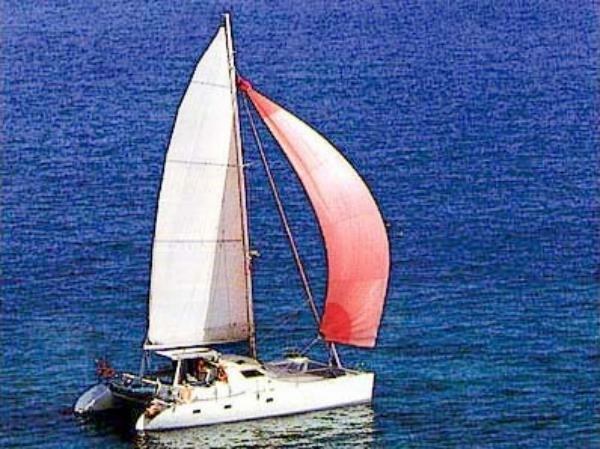 Yachting Limited neither endorses Distinctive Voyages nor guarantees the accuracy of this listing. 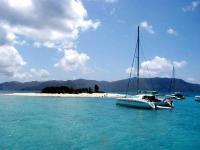 Private crewed yacht charter vacations, a vacation in paradise! 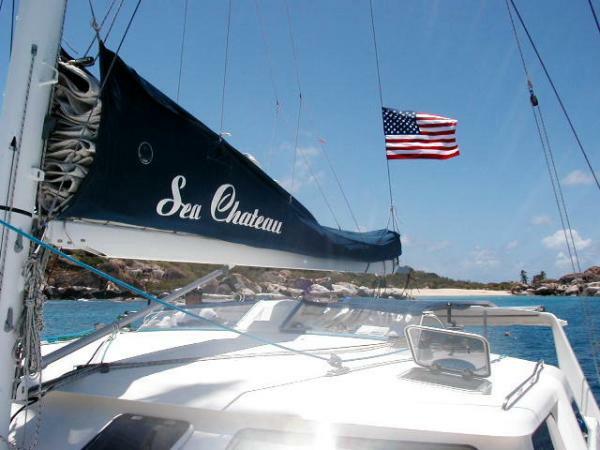 Your charter yacht crew will assure the best vacation you envision, whether you want to scuba dive, water-ski, sway in a hammock or want romantic privacy on your honeymoon. It's definitely the "best kept vacation secret". A vacation that�s anything but ordinary! Imagine yourself cruising the pristine, clear blue waters of the Virgin Islands. 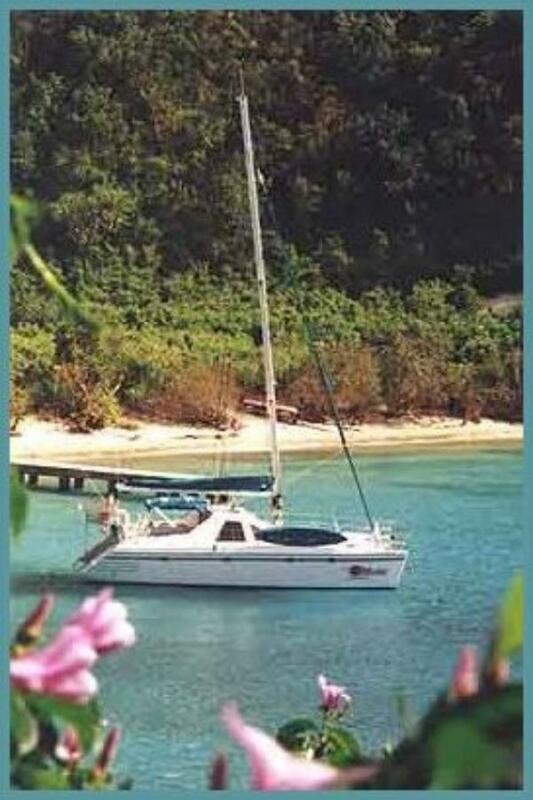 You have just returned to your yacht after a day of snorkeling and water-skiing. Your chef has prepared a delicious meal of lobster with a crisp, cold Chardonnay. It�s surprisingly affordable! This vacation is all about you! Assist your captain in choosing your cruising area, taking weather into account. Check out the page on itinerary examples. We represent yachts around the world. 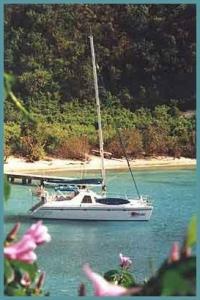 Check out our Destinations page for sample itineraries and sample yachts in those areas. Sound perfect? Please feel free to browse some select yachts. 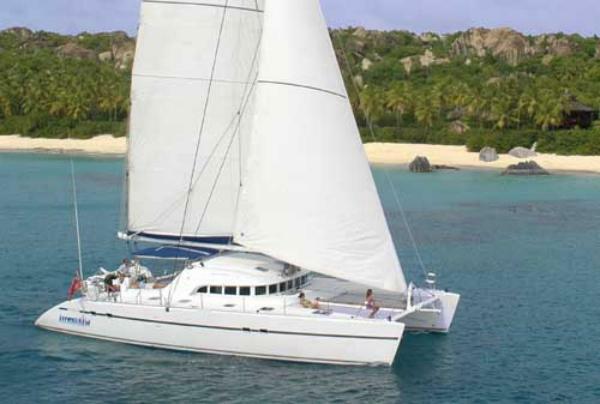 We are crewed charter yacht specialists. Our service is complimentary to you. There are no additional fees. We represent your interests. Contact us to help you select the perfect yacht and crew for you! 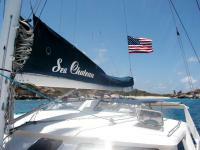 Register to receive email updates and specials on crewed yacht charters. There are no user reviews for Distinctive Voyages yet. Be the first to add a review.